The country’s consumer price index (CPI) increased by 0.27 percent this May. Shoppers at a supermarket in HCMC. The CPI has jumped 8.76 percent over the first five months of the year, said the General Statistics Office (GSO). On the price of basket, housing, utilities, fuel and construction materials registered the highest increase, at 1.46 percent. The price of food and the cost for restaurant services combined to drop by 0.12 percent. The price of food continued to decrease 1.29 percent compared to last month. 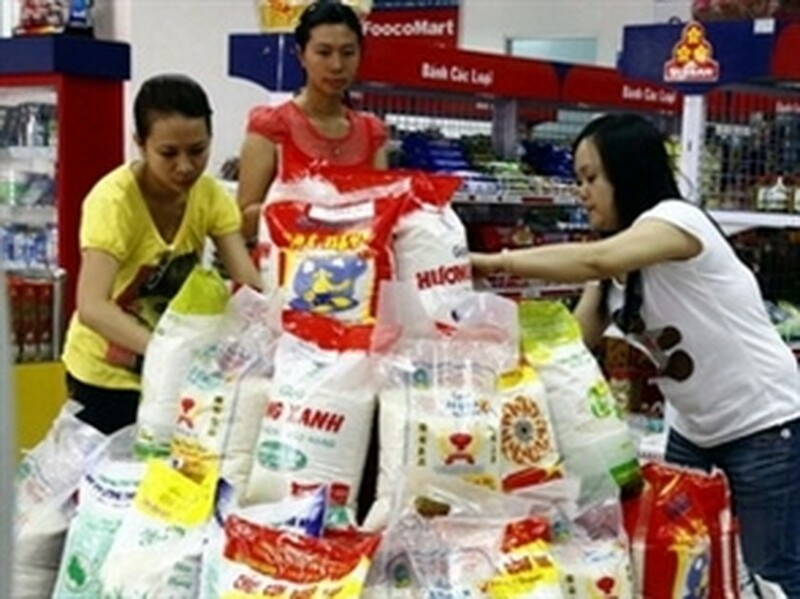 Hanoi’s consumer price index (CPI) posted a slight rise of 0.41 percent this May, compared to last month. 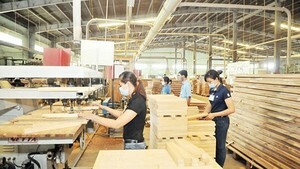 The CPI has increased 9.62 percent versus the rate this time last year, reported Hanoi Statistic Department. Similarly, HCM City’s CPI in May also reported a rise of 0.48 percent since last month and climbed 9.82 percent over the same period last year, according to HCM City Statistic Bureau.